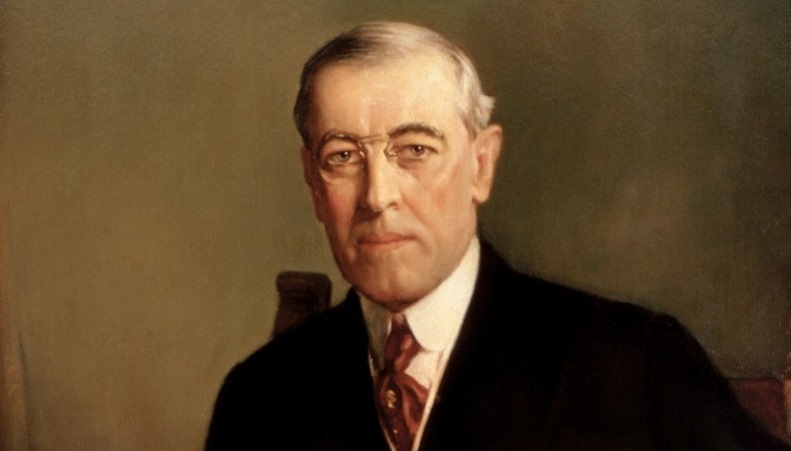 Woodrow Wilson:- Woodrow Wilson (December 28, 1856 – February 3, 1924) was an American statesman and academic who served as the 28th president of the United States from 1913 to 1921. 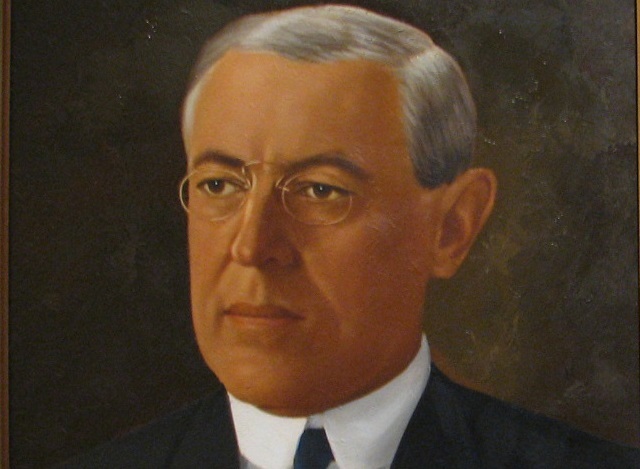 A member of the Democratic Party, Wilson served as the president of Princeton University. 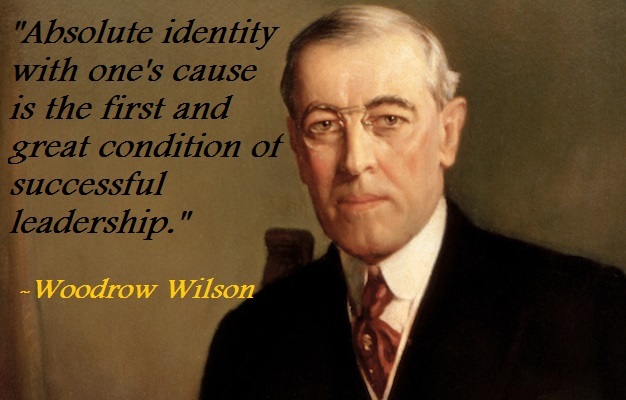 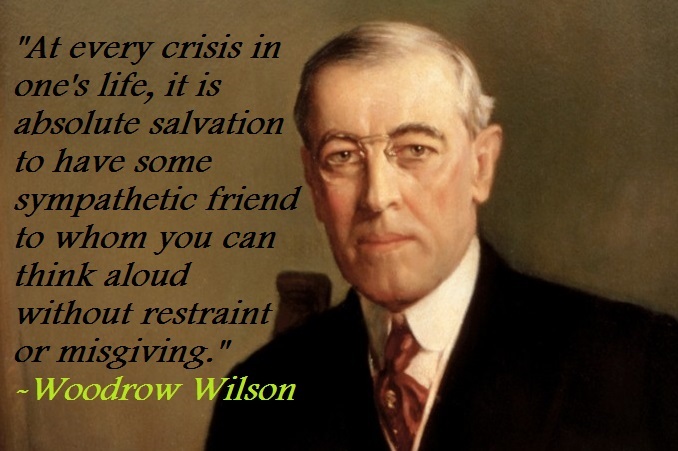 Thomas Woodrow Wilson was born on December 28, 1856, in Staunton, Virginia. 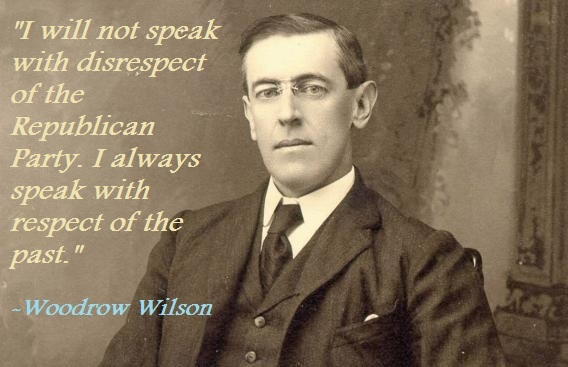 His father, Joseph Ruggles Wilson (1822-1903), was a Presbyterian minister, and his mother, Janet Woodrow Wilson (1826-1888), was a minister’s daughter and originally from England.